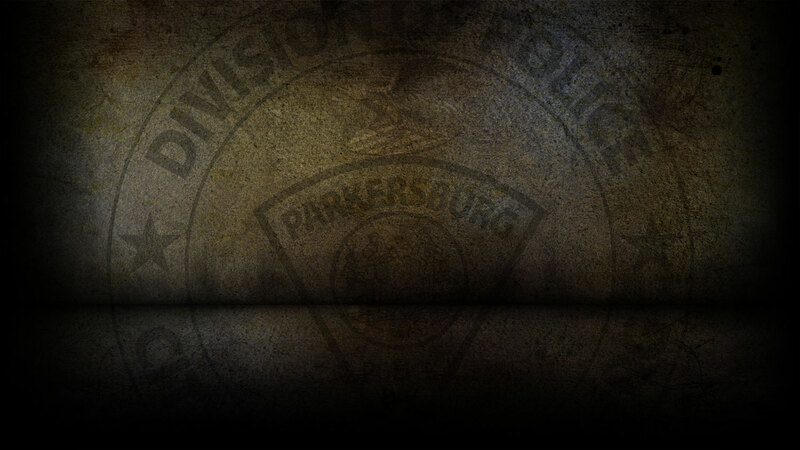 On 3-12-2019 the Parkersburg Police Department responded to 96 calls for service. On 3/12/19, officers responded to Avery Street in reference to an auto larceny that already occurred. On 3/12/19, officers responded to PPD Headquarters in reference to a fraudulent use of a credit card. On 3/12/19, officers responded to Belmont Road in reference to a burglary. On 3/12/19, officers responded to Dollar General on DuPont Road in reference to a grand larceny. On 3/12/19, officers responded to Murdoch Avenue in reference to a fraudulent scheme. On 3/12/19, officers responded to three motor vehicle accidents.